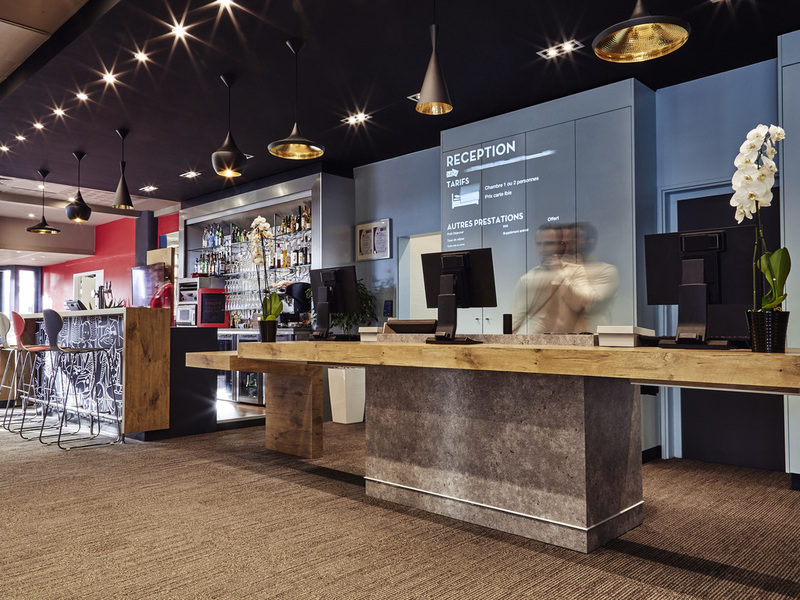 The ibis Marseille Provence Aéroport hotel is 3 min from the airport, 10 min from the Aix-en-Provence TGV train station, 5 min from Airbus Helicopters, close to the A50, A55 and A7 highways and ideally located on the airport bus route. The hotel offers ai r-conditioned, soundproofed rooms with free WIFI and a 24-hour reception. A Courtepaille restaurant with terrace overlooks the hotel pool. Free hotel-airport-Airbus Helicopters shuttle service from 5am to midnight and private enclosed car park. Located in green surroundings, close to road networks allowing you to visit Lubéron, the Camargue, Provence and the Calanques, all within 30 min. For authentic taste. A choice of more than 20 different meats cooked. On an open grill right in front of you. It's been a dining favourite for more than 40 years.